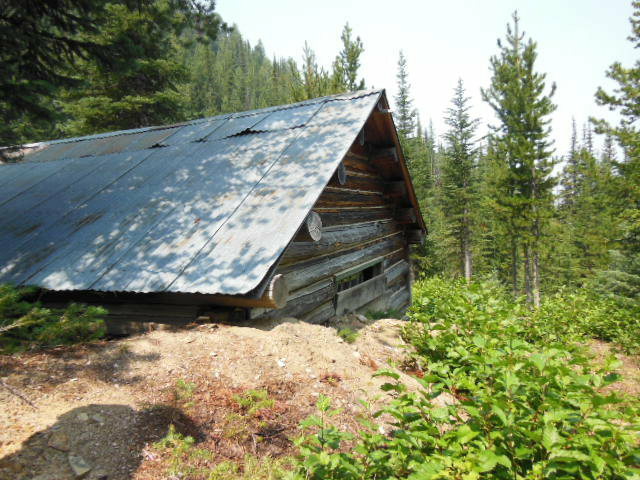 Own a part of history. 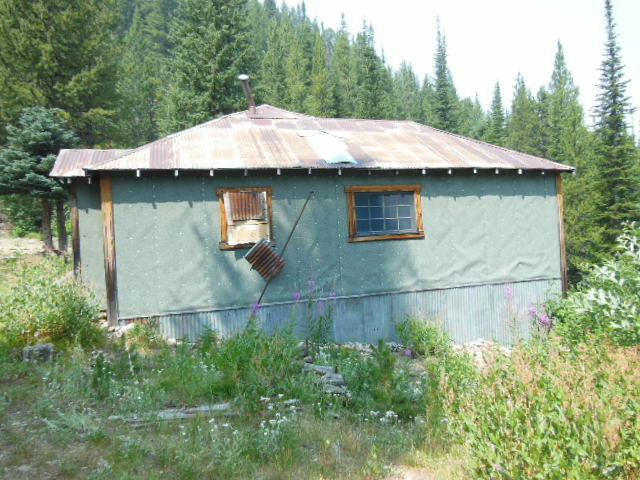 Motivated Seller....Bring an Offer! 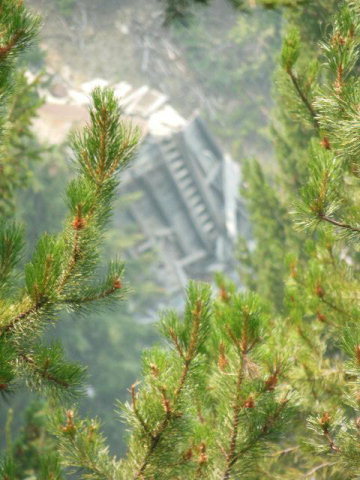 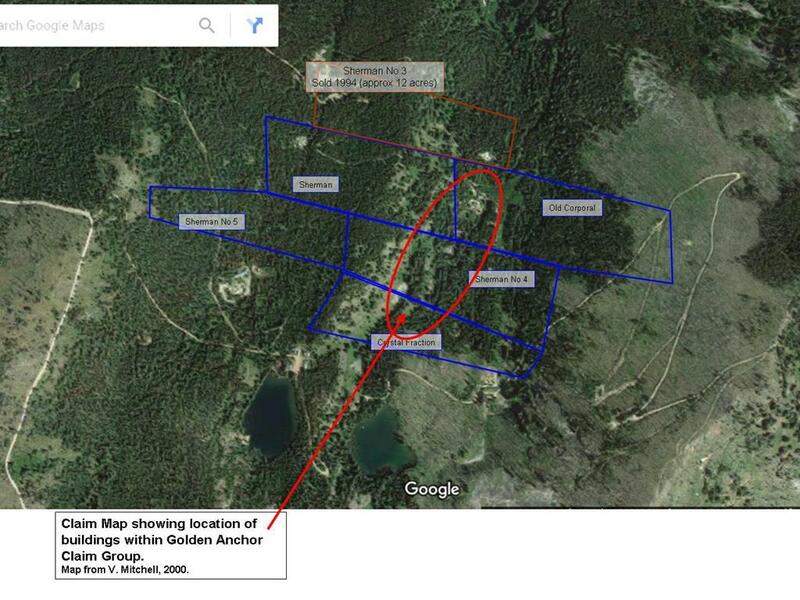 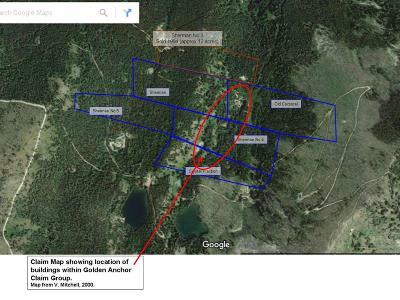 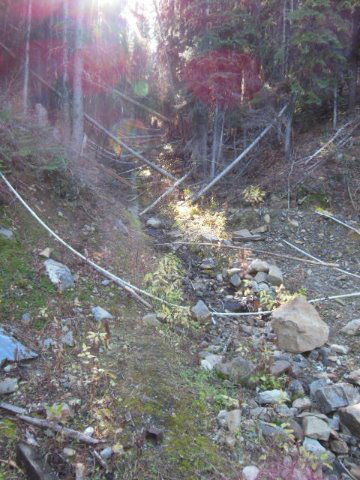 Golden Anchor Mines, 70.59 acres with five patented mine claims. 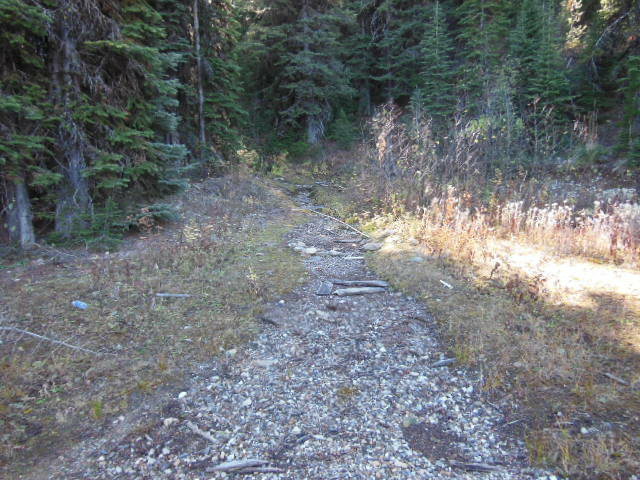 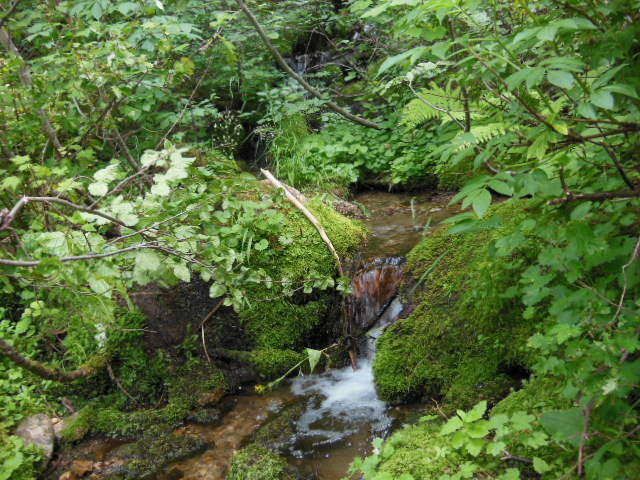 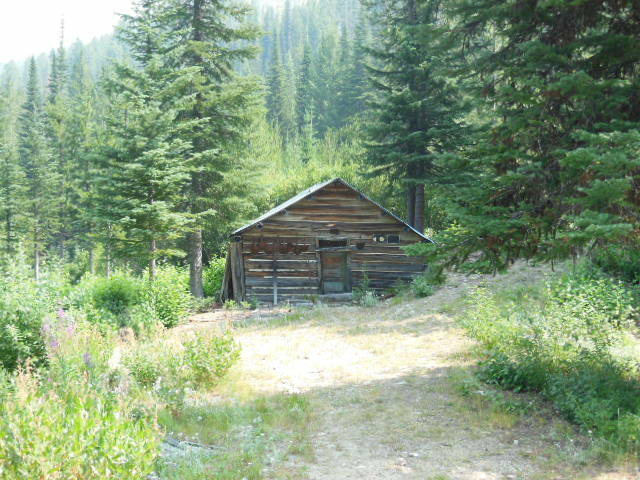 Enjoy the serenity of this back country property while doing some gold prospecting or just enjoy the quiet along with hunting, fishing and hiking. Buildings have not been maintained by owner but with a little work could be made livable. 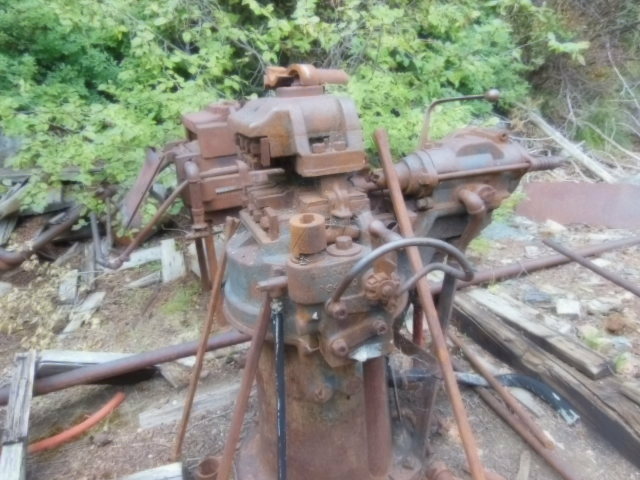 Power is by generator. 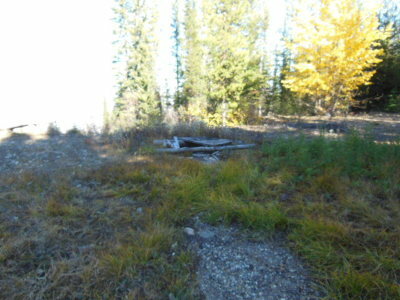 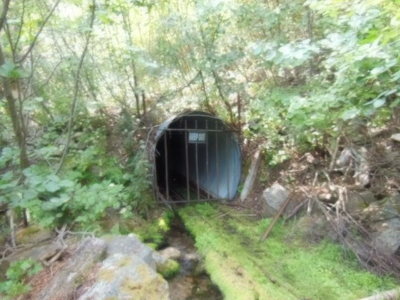 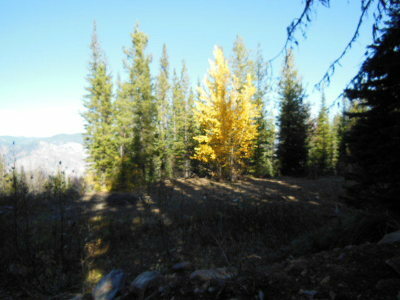 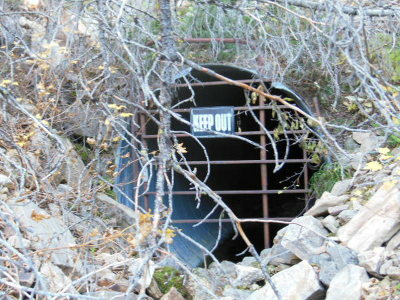 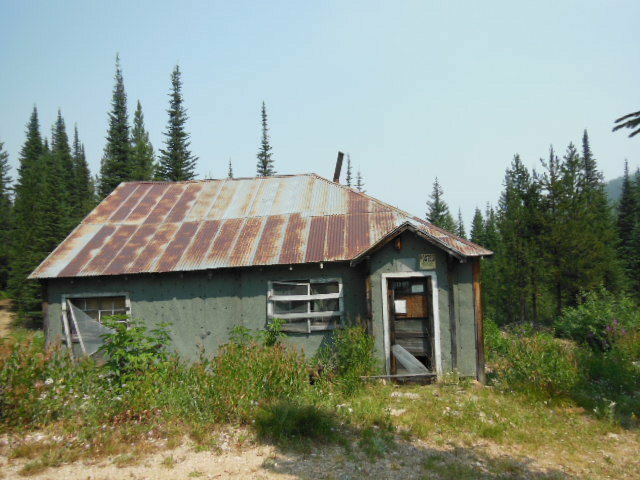 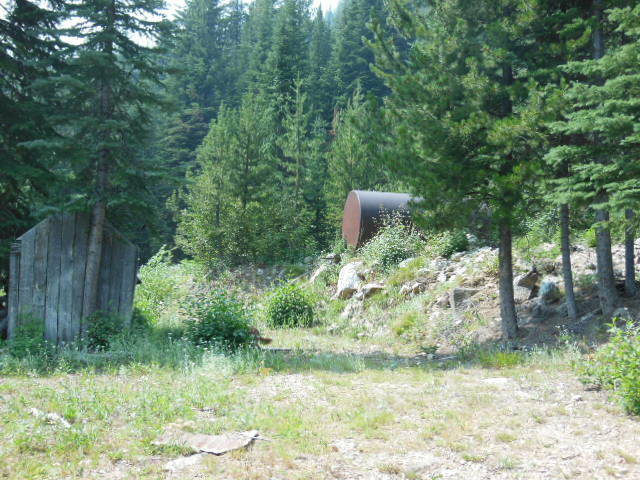 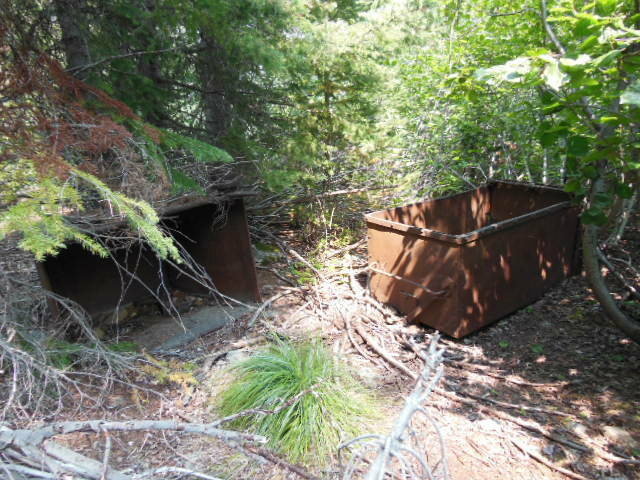 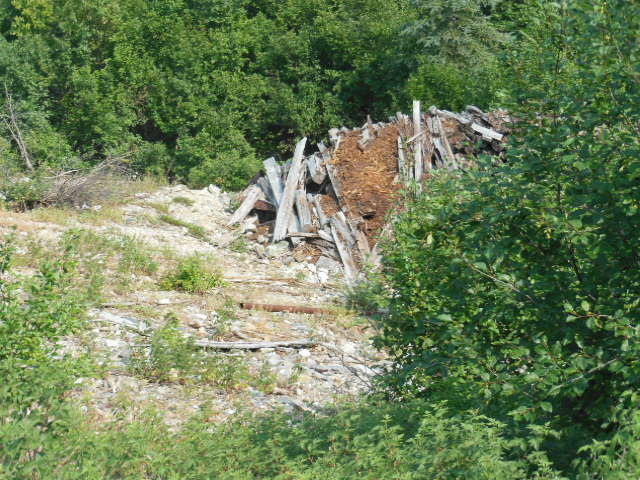 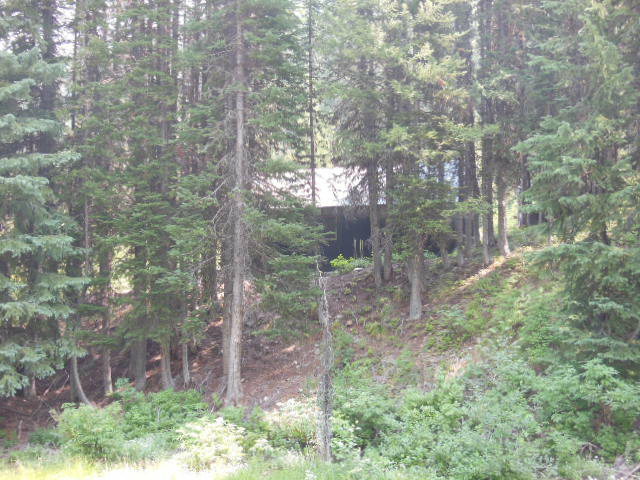 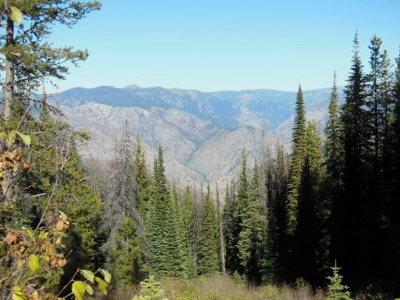 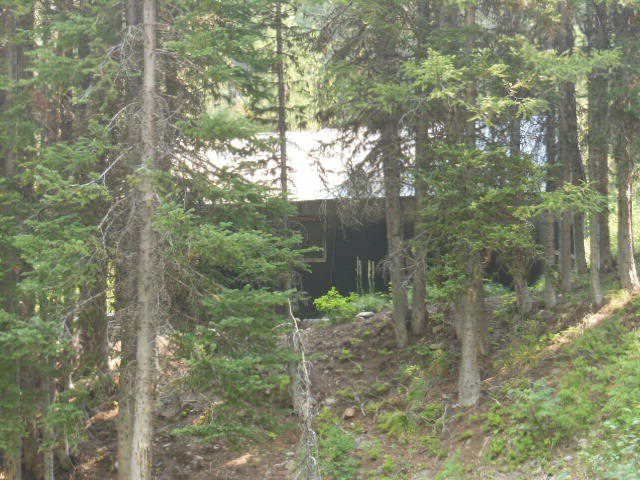 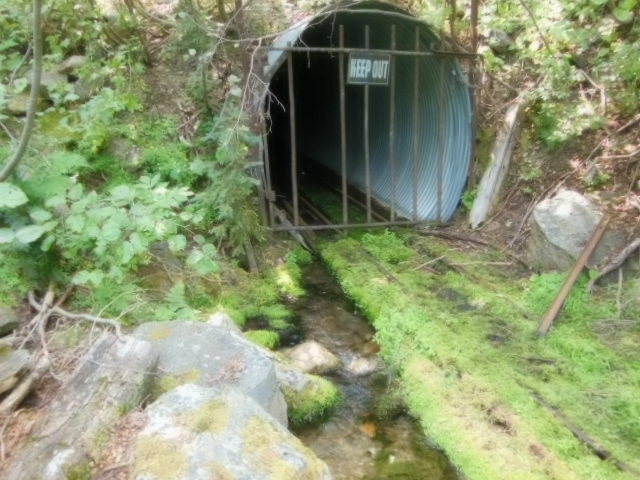 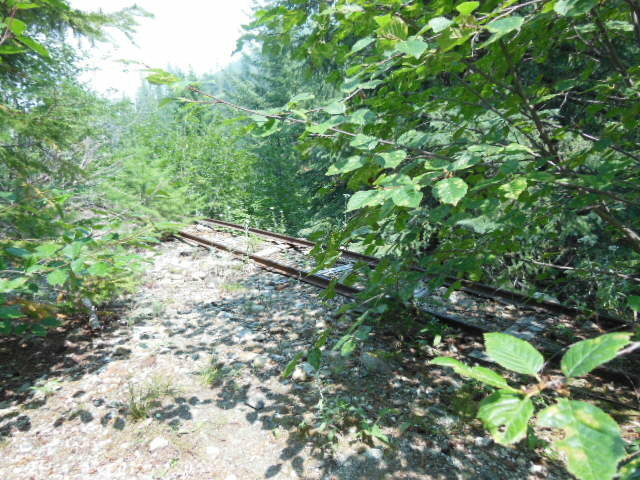 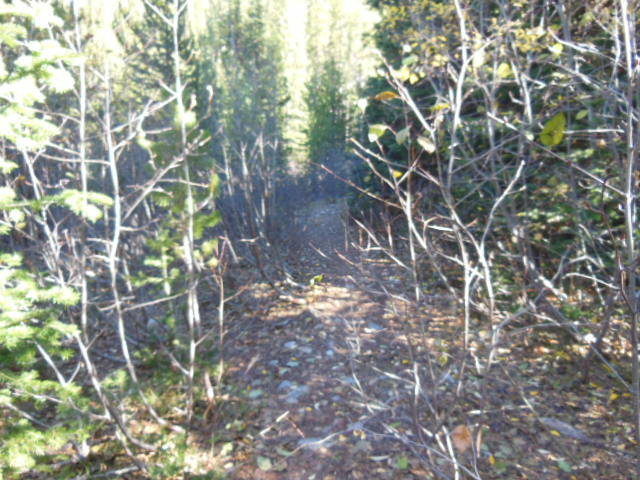 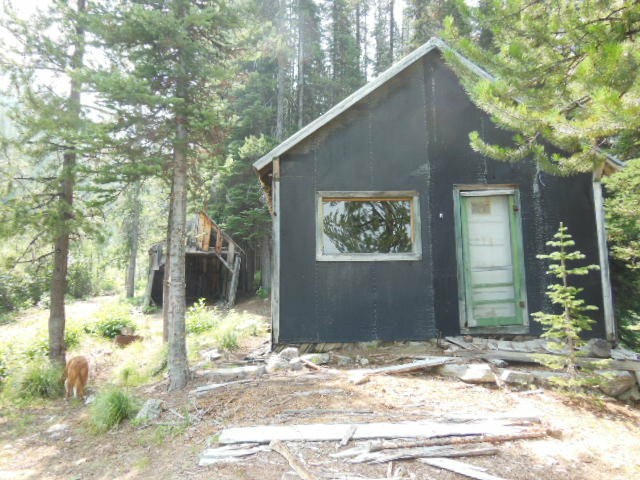 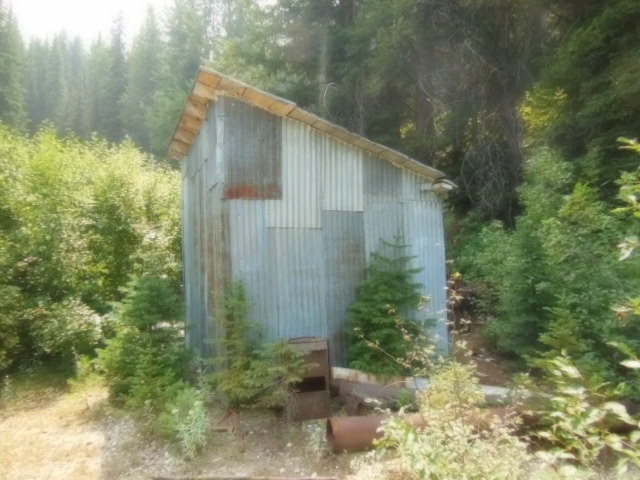 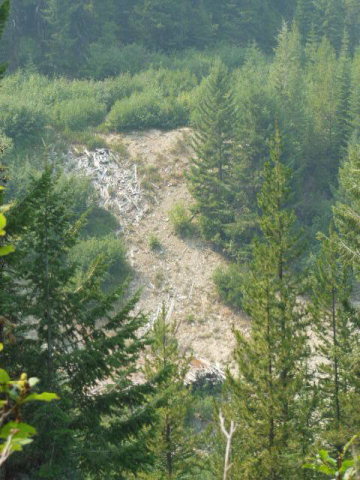 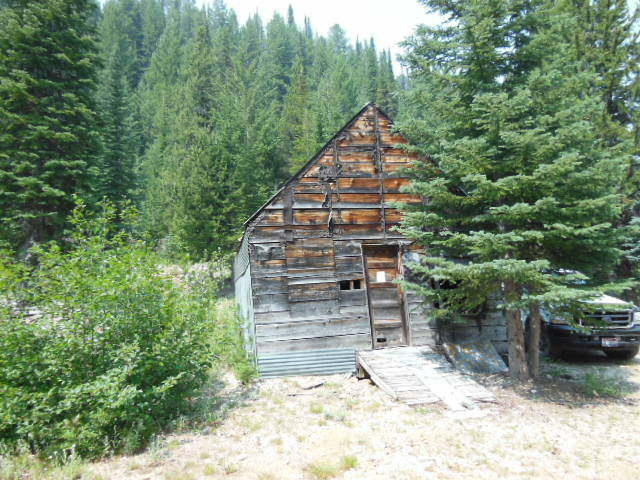 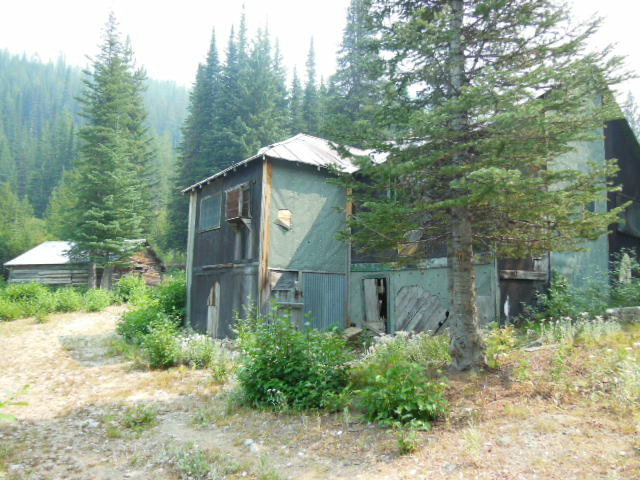 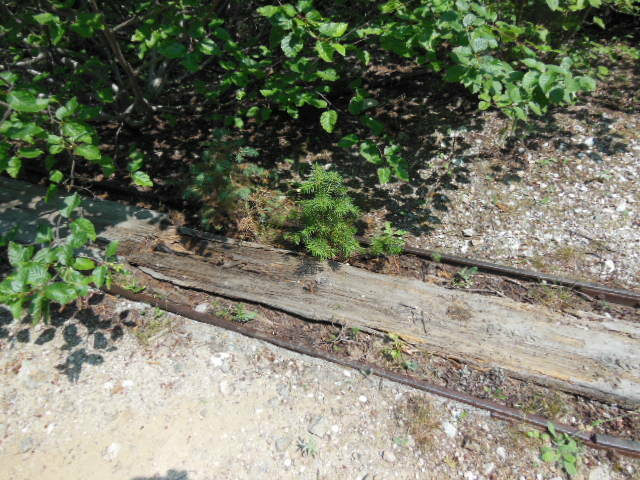 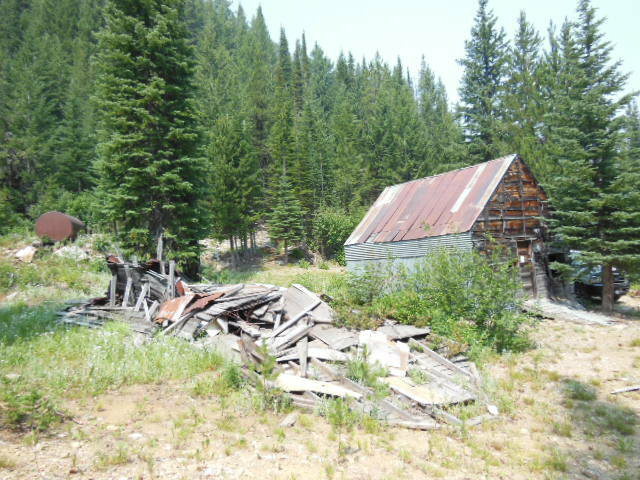 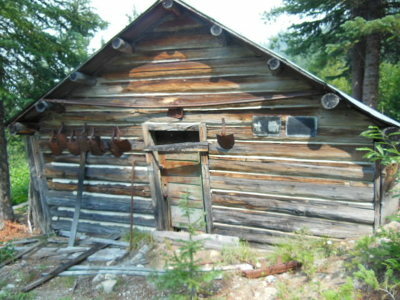 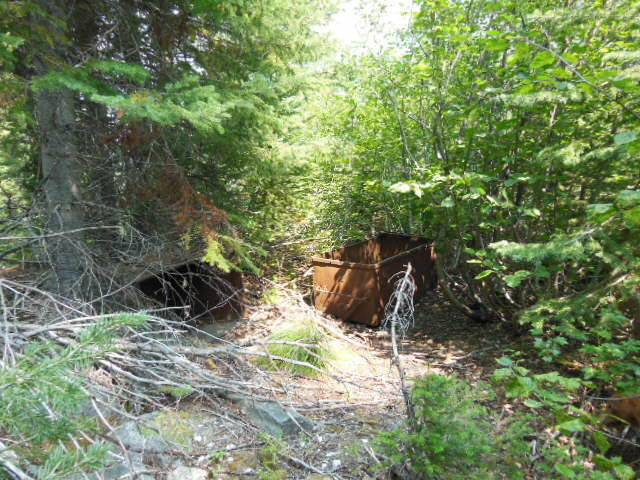 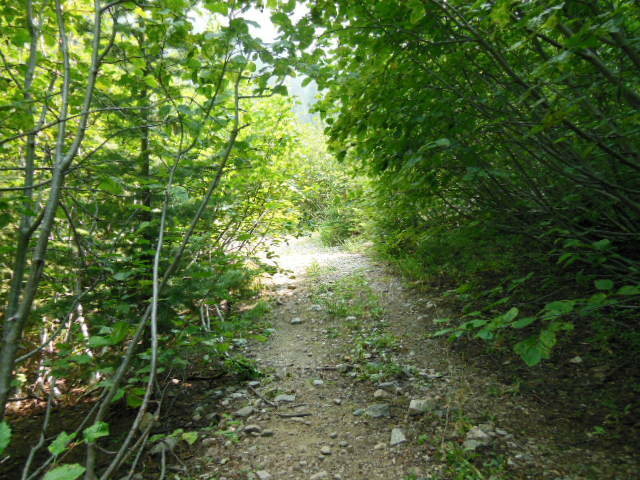 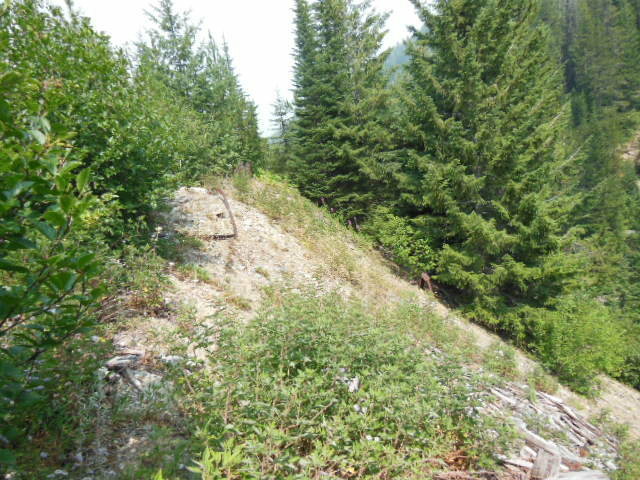 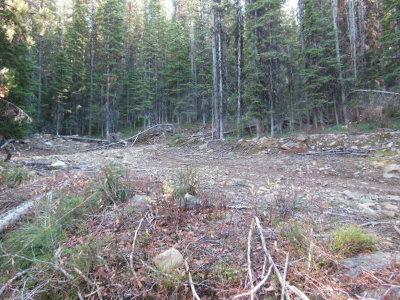 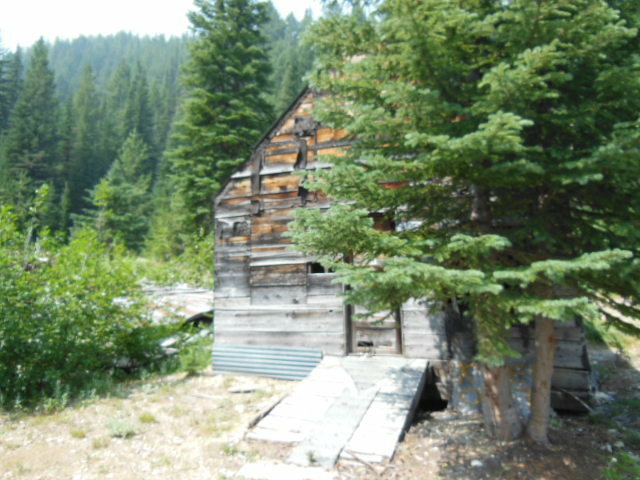 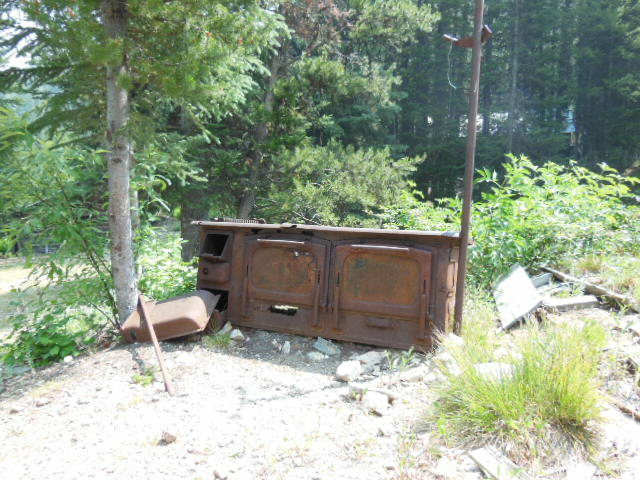 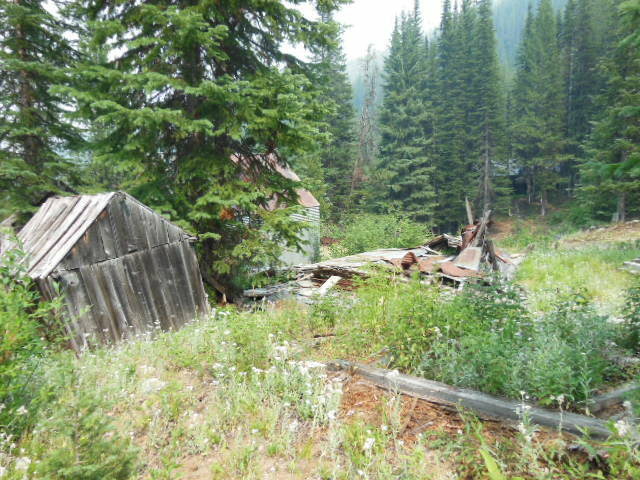 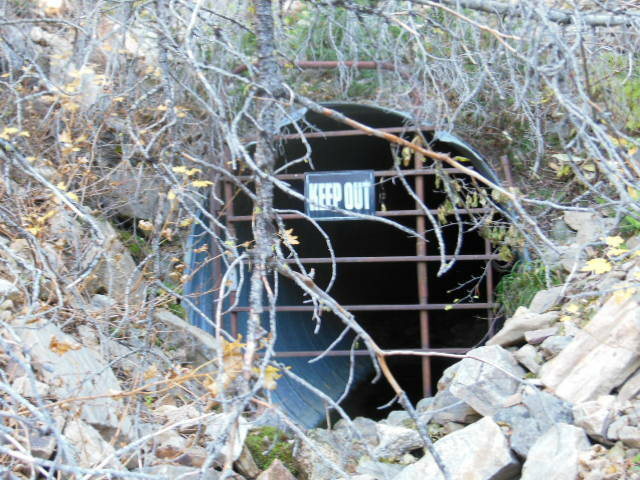 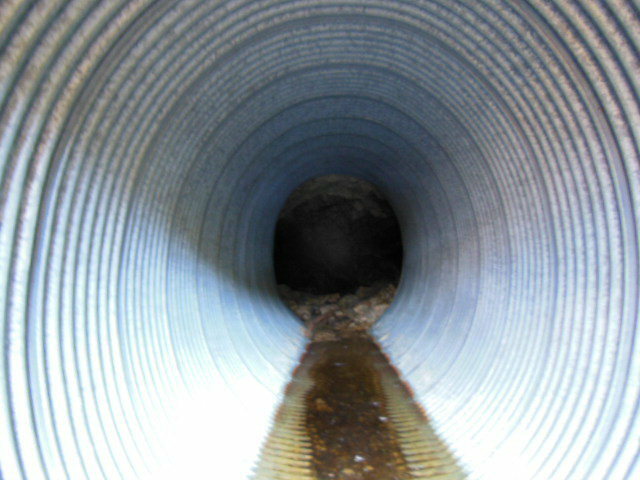 Property is located in the historic Marshall Lake Mining District of Idaho County. 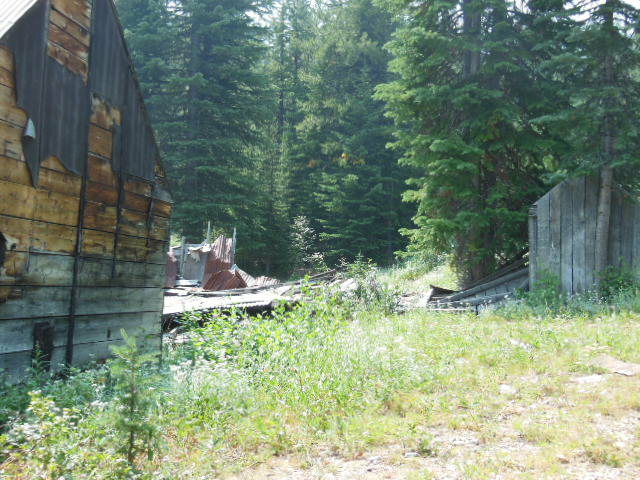 Historical production information available to qualified, serious buyers. There is a 3500 yard pile of tailings ready to be worked already on the property. 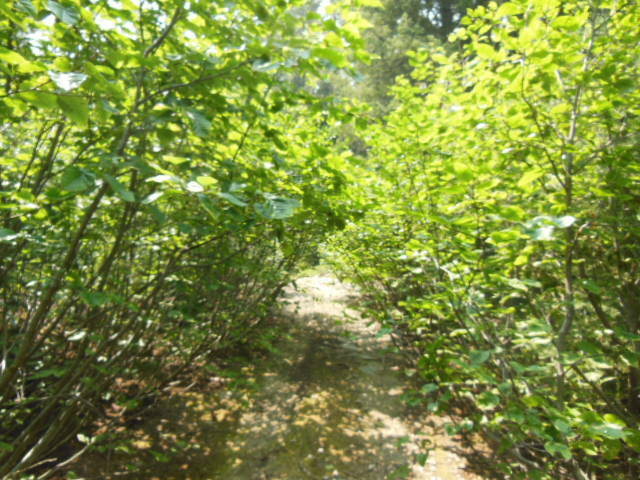 Come see what the backcountry has to offer!